Commenting on the minimum wage for road transport workers, adopted by the German government on 1 January 2015, the ETF has sent a formal statement to Commissioners Violeta Bulc and Marianne Thyssen. 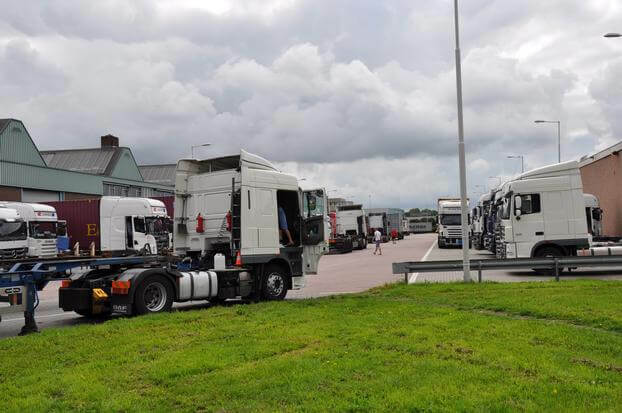 The workers’ organisation and recognised European social partner stresses that pay and conditions of individual Member States apply to all transport operations which fall under the scope of Directive on Posting of Workers and the Rome I Regulation. The ETF concludes that it fully supports all measures taken by the Member States similar to the ones adopted by France, Belgium and most recently by Germany, aiming to curve social dumping in road transport. You can download the complete statement (available in English and German) below.